My wife is making me order another pair. What I really appreciate about the GR10 is how comfy it is. 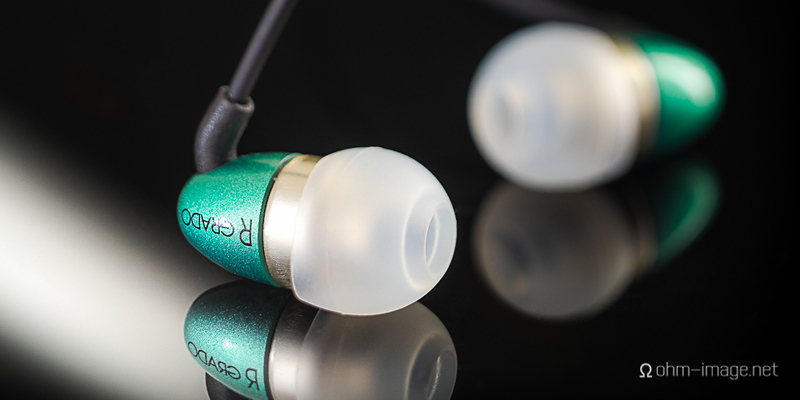 First, it is lighter than most non-isolating earphones out there. Grab it by the cable and the earphone stands erect. Twist, and it dervishes. Plop it in your ears and it just disappears. 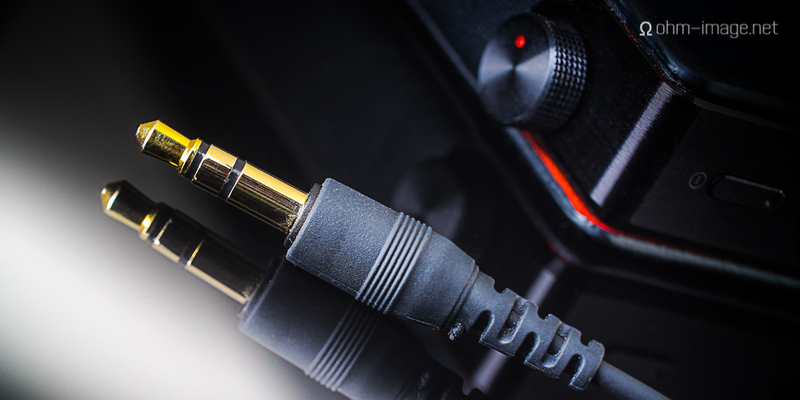 It uses the same (or very similar) eartips to those which come with the ortofon e-Q8. That, my friends, means comfort. More comfy silicon flanges do not exist. The body has a small blow hole near the cable, and a nub at the end of the left ear piece tell you which side is which. The cases are half plastic, half aluminium. I've got to be honest here: as much as I dig the emerald colour, the part about a 400$ earphone being plastic sort of grated my senses. That said, I'm pretty sure that you'd be safe even in Compton with the GR10 in your ears. It's pure stealth. Bet you can't say that about a different 400$ earphone. You can barely see it when it's in your ears. Which really is a shame. Plastic or not, its colour is so beautiful. And once in, the thick cable, while a bit energetic, isn't prone to overt noise. Tie it down with the slim neck cinch and it's practically mum. It doesn't spit an energetic sound at your ears, but it does put a lot of mid-high resolution through its gridded sound bore. Like the e-Q8, both low and high end power is huge. Stage space is wide, but not super duper 3D. It's got a great live sound. If you jive with live, it's perfect. Detail in the lows is fast, punchy, and when called for, powerful. Not ephemerally powerful like with some balanced armatures, but punchy. I could almost swear the GR10 has a nice, well-behaved dynamic driver in it somewhere. Except, that it better delineates each frequency from its surrounds, yet still does that wide-sounding dynamic thing. Like the e-Q8, it's an eye-opener. This is one rockin' earphone. I'll be doing a full review at Headfonia in a little while. Until then, I'll be tapping my toes to John Denver and Corsten's Countdown. Hit up Grado Labs's to learn more about the GR10. NOTE: click the images below to advance to the next frame.